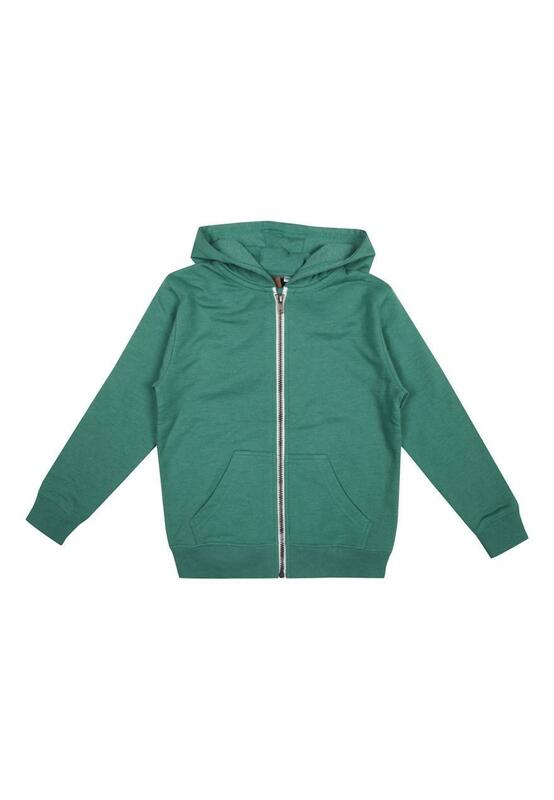 Add layers this season in this must have zip up hooded top for older boys. Great for wearing over tees or long sleeved tops and jeans when its a little bit too warm for a coat. 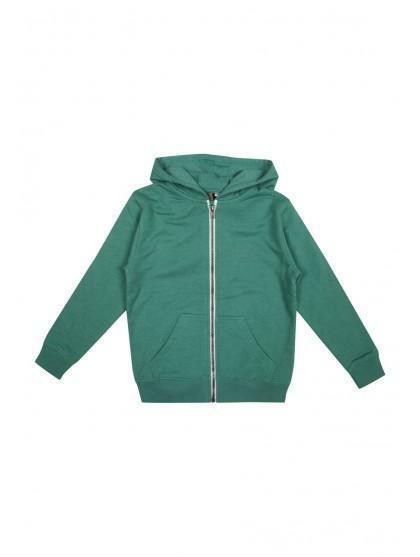 Featuring a zip up front, long sleeves front pockets and hood.